AWS CodeDeploy helps us ship our code to customers faster and more reliably. 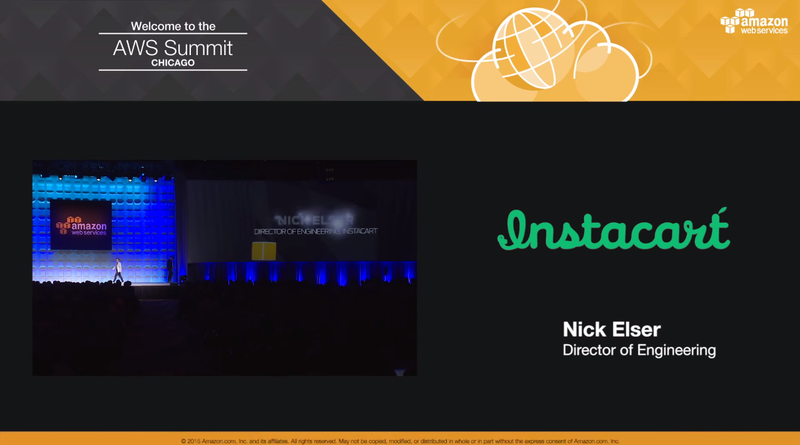 Instacart allows people to order groceries online by connecting them with personal shoppers who hand pick items at the customers' favorite local stores and deliver them straight to their doors. Founded in San Francisco in 2012, Instacart has quickly scaled to 18 metropolitan areas across the US and partnered with dozens of grocery retailers, including popular national chains like Whole Foods Market, Costco, and Petco as well as local and regional grocers. To learn more about how AWS can help automate deployment operations, visit our AWS CodeDeploy details page.